Picture it. You’re on vacation in some exciting new destination, exploring the sites and living your best life. Just as you’re about to snap a dope shot, with the perfect lighting, that will make all your friends back home jealous – your phone or camera dies. Even worse than not being able to do it up for the ‘gram, you’re nowhere near a power outlet, so you’re forced to spend the rest of your day photo and social media free. The horror. Don’t worry, its happened to the best of us, and the experience is definitely frustrating. We caught up with Travel Channel digital host and travel influencer, Oneika Raymond, and she put us on to a simple (and affordable!) 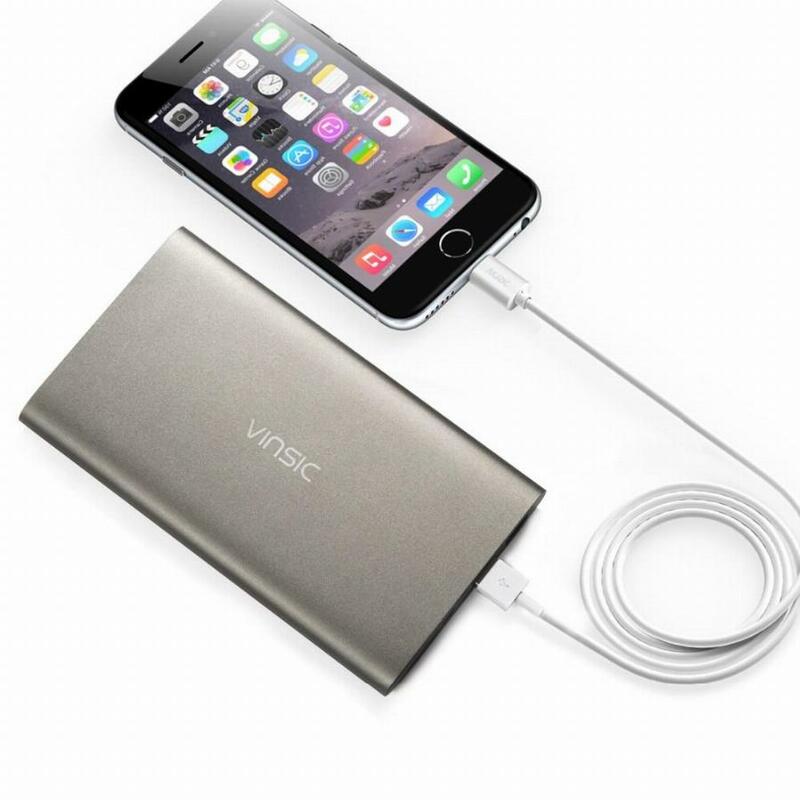 item that she never catches a flight without – the Vinsic Ultra Slim Power Bank ($28.99). So why does Raymond love her Vinsic powerbank so much? Because it keeps her charged up on the go of course! “Having all my devices on full charge while I’m traveling is necessary because I’m always on my phone and using my camera to capture great shots. So it’s important to have a power bank that’s light, portable and powerful enough to charge all my devices”, says Raymond. 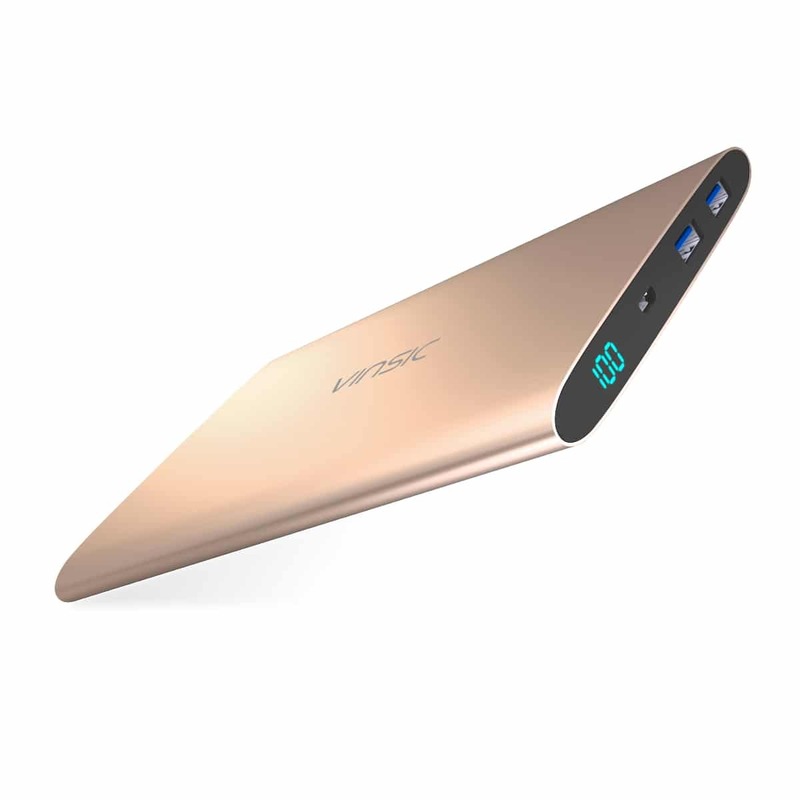 The Vinsic Ultra Slim keeps everything from iPhones to computers, and even tablets for our mini jetsetters, powered up while we’re on the move – and for less than $30. 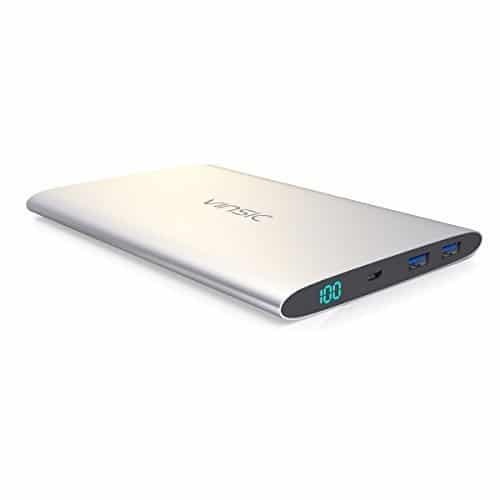 With all the travel adventures coming up, looks like we’re going to be grabbing one of these power banks for ourselves. We might even channel our inner Oprah and grab one or two for our girlfriends so the who crew can stay charged up too.